Ministry of Earth Science, Govt. of India. 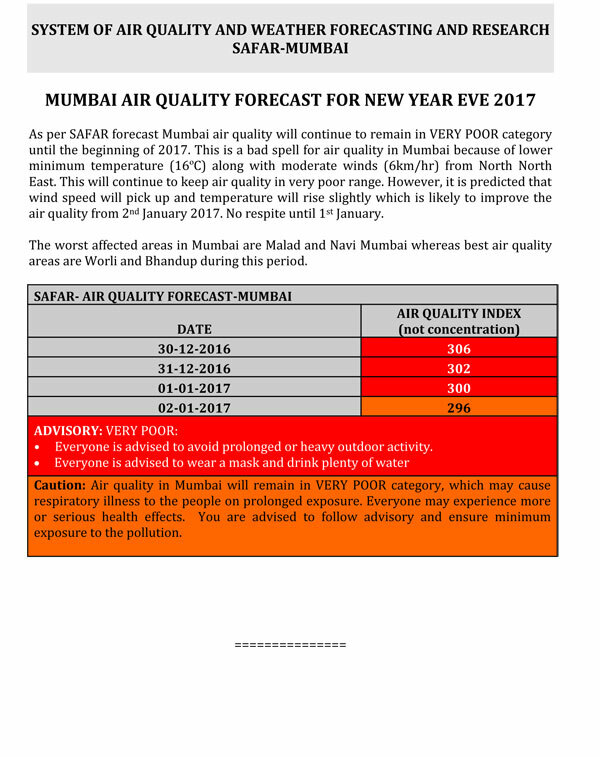 A Research based initiative of integrating Air Quality with Health Advisories and Food Security. 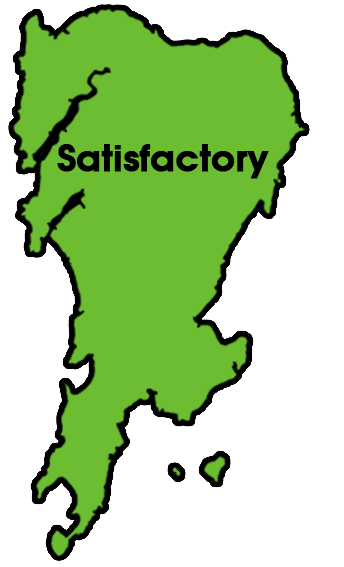 in providing frontier research based Scientific accrediated robust Air Quality Forecasting system. 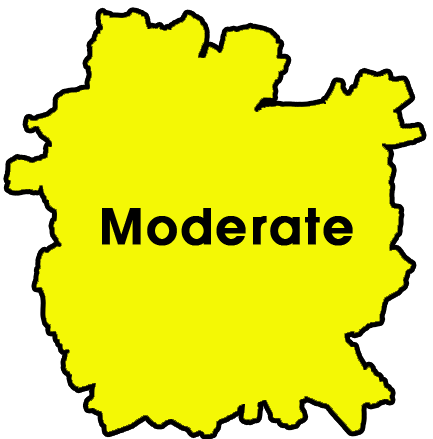 OVERALL AIR QUALITY OVER DELHI IS IN "MODERATE" CATEGORY. UNDER THE INFLUENCE OF WESTERN DISTURBANCE WIND SPEED HAS PICKED UP, THIS HAS LED TO HIGH VENTILATION COEFFICIENT AND SLIGHT IMPROVEMENT OF AIR QUALITY. ON 24TH AND 25TH APRIL THUNDER STORMS WITH GUSTY WINDS CAN LEAD TO DUST SUSPENSION AT ISOLATED REGIONS. MODERATE LONG-RANGE TRANSPORT FROM WEST RAJASTHAN IS EXPECTED BY 25TH APRIL. 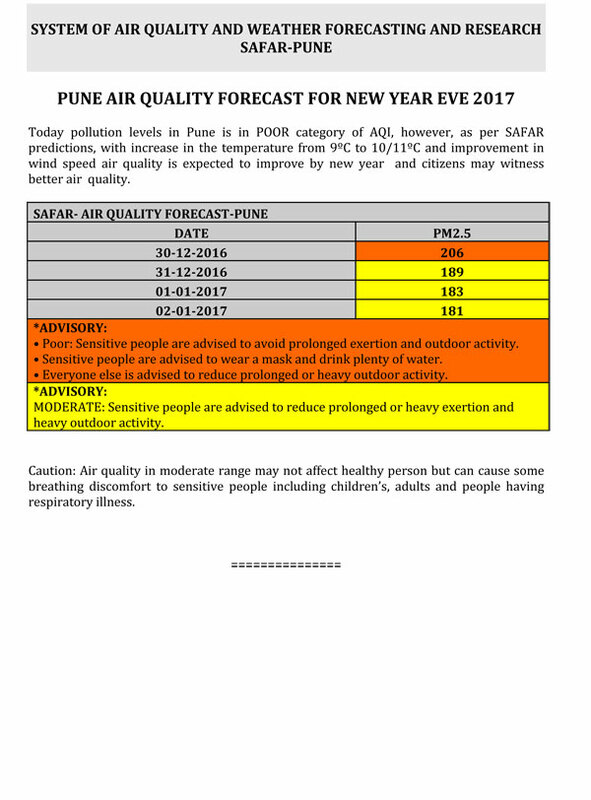 THE AIR QUALITY IS PREDICTED TO BE IN HIGHER END OF MODERATE TO POOR CATEGORY FOR NEXT THREE DAYS. (3) SURFACE WIND SPEED: 5.6 kmph –good dispersion -Favorable for Air Quality. 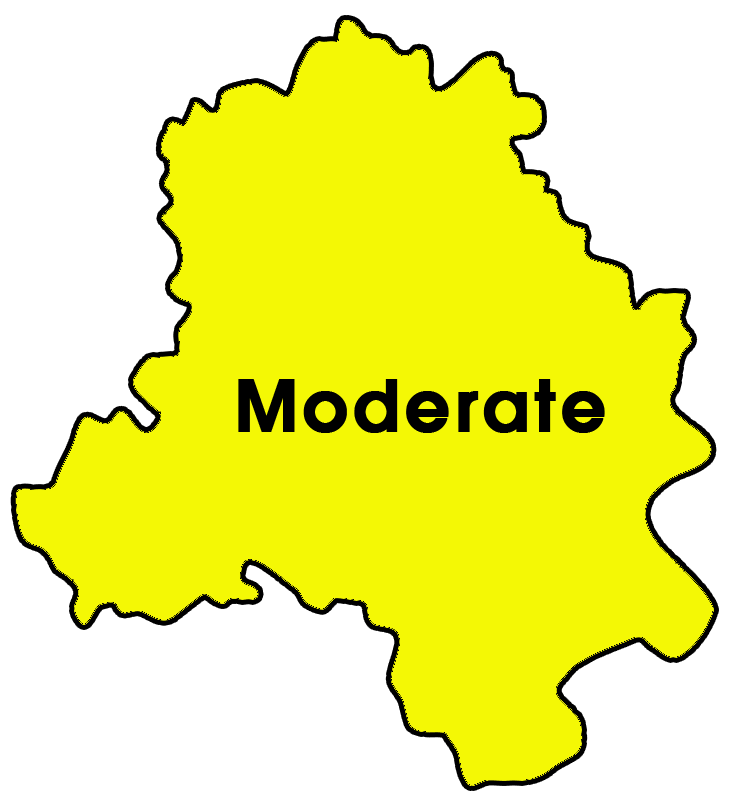 (5) RELATIVE HUMIDITY: Moderate – Favorable for Air Quality. (6) MIXING LAYER HEIGHT: High - Favorable for Air Quality. 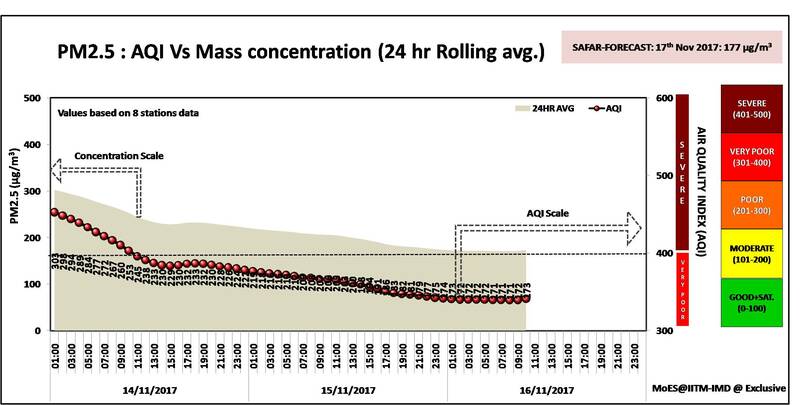 (7) VENTILATION COEFF (IMPACT):High- Favorable for Air Quality. (9) STUBBLE BURNING IMPACT: Low -Little impact on Air Quality.